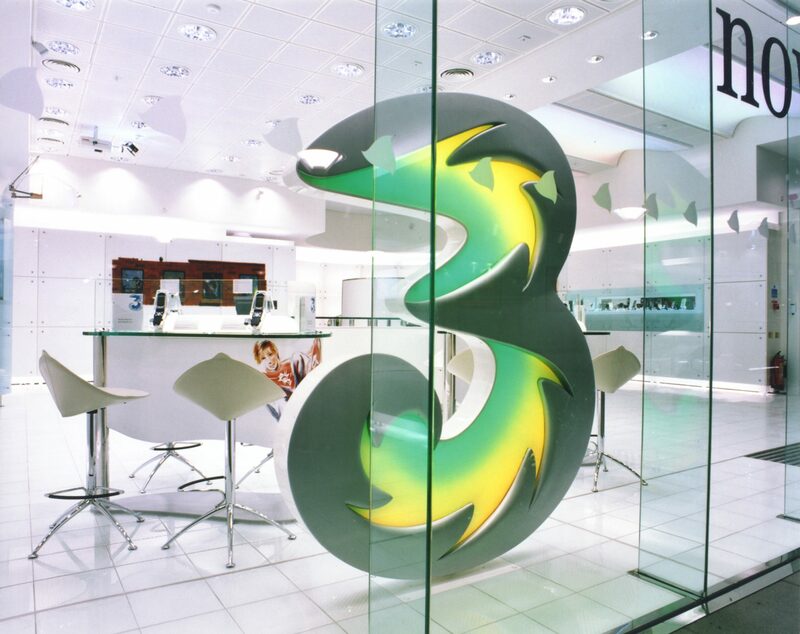 This prestigious commission came after Hutchison 3G rejected a design from an eminent design house and sought a fresh approach towards its flagship stores in London and Birmingham, and the rollout of its concept into concessions countrywide. 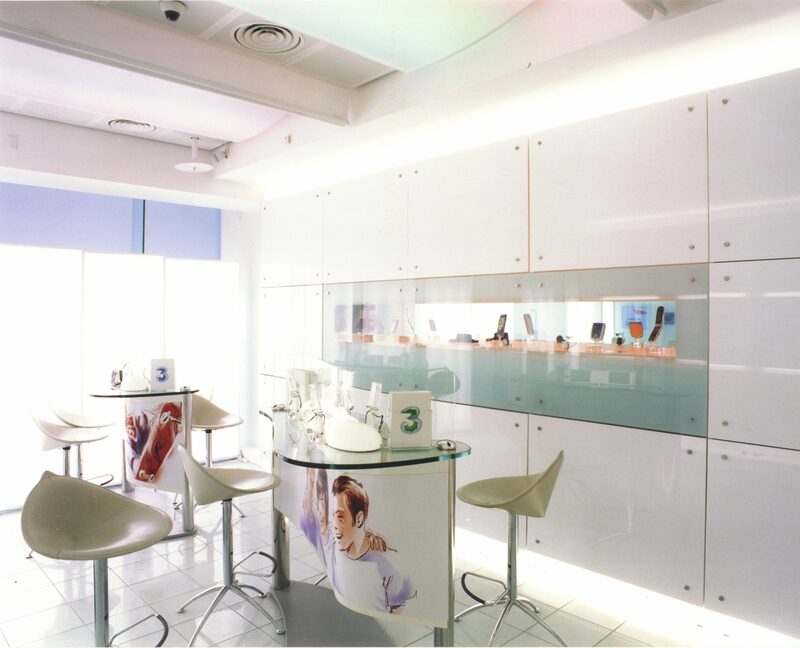 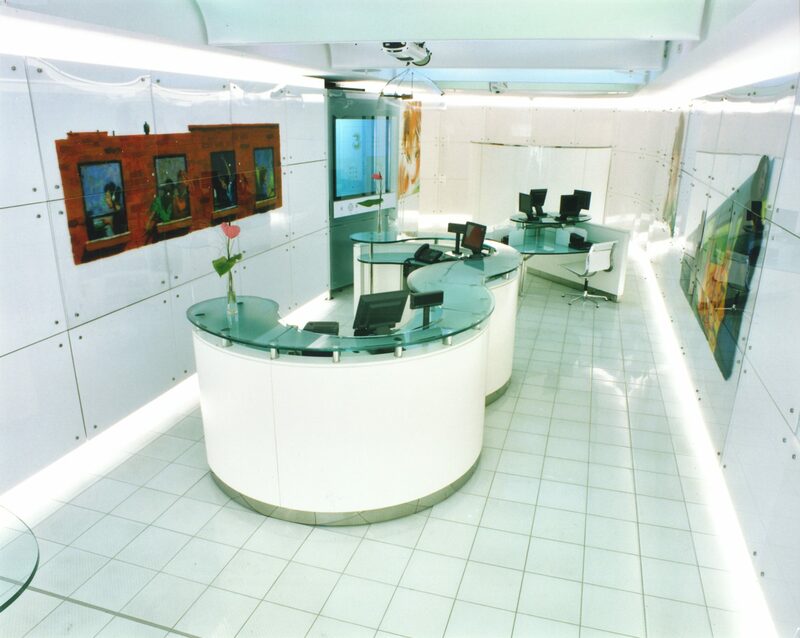 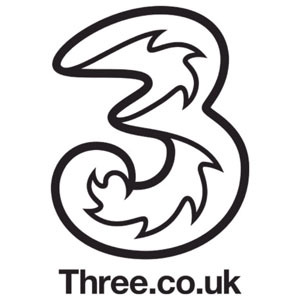 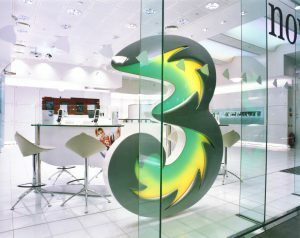 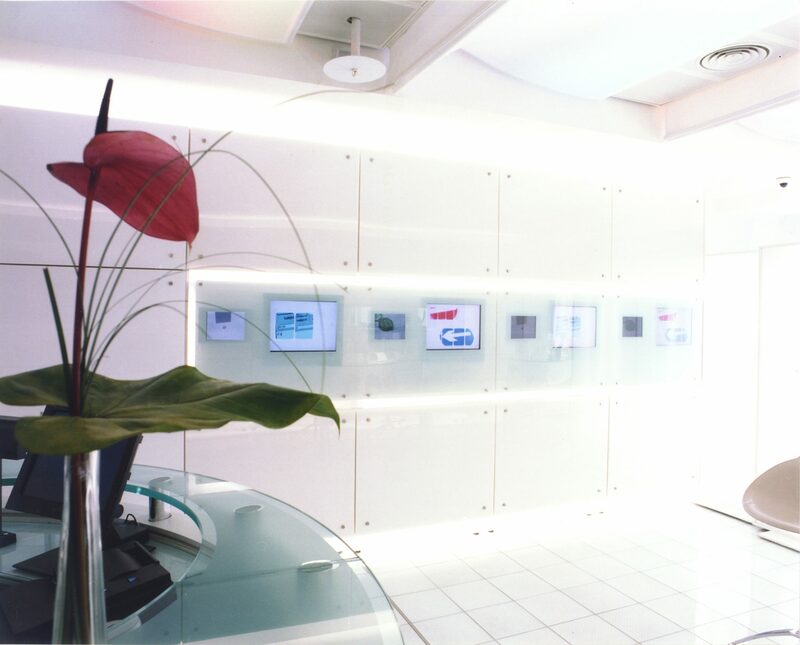 Apart from the visual impact of the 3G logo itself – a two metre version of which we placed in the window of each store, constantly changing colour – the interior reflected the dynamism of the products and of 3G’s approach. 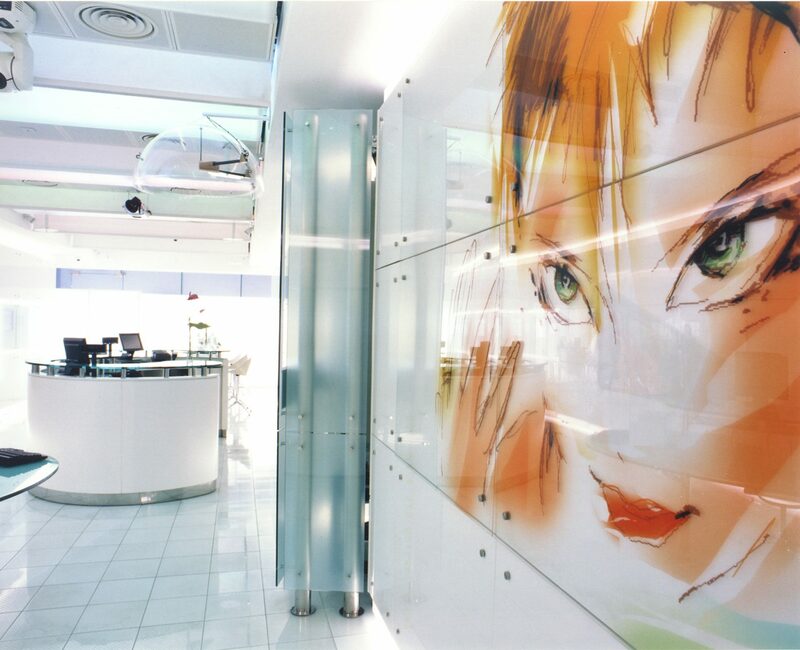 An undulating translucent ceiling subtly changed its hue like the logo, and throughout the store new technologies were utilised, such as a Holo-Pro installation and acoustic curtain which allowed the viewer to see and hear the presentation without an overspill of sound into the store.